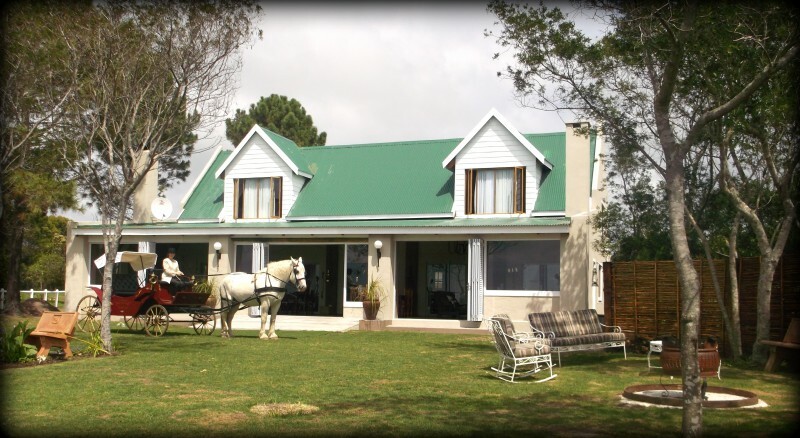 Country-style Guest House (S/C and B&B) situated on abeautiful horse farm estate, just 6 km out of Plettenberg Bay. All rooms have sea view and overlook the horse shoe shaped pool. 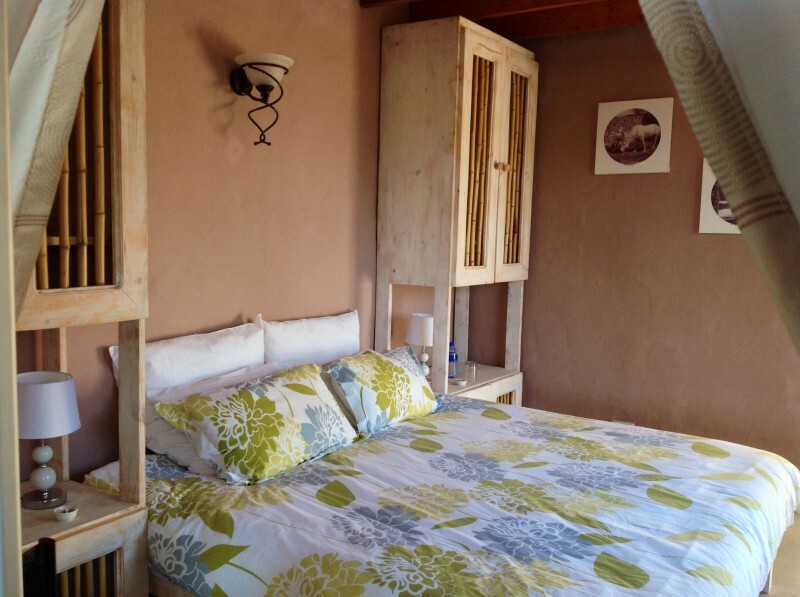 Stunning Lapa, Braai Facilities and Western Saloon with fire place. 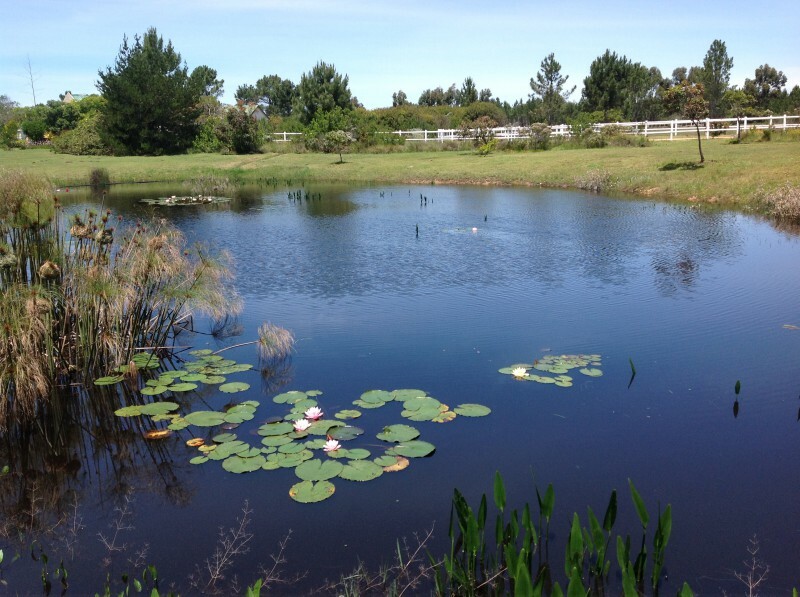 Breath taking sea views with hiking, mountain biking and birdwatching opportunities in the surrounding forest and indigenous fynbos. 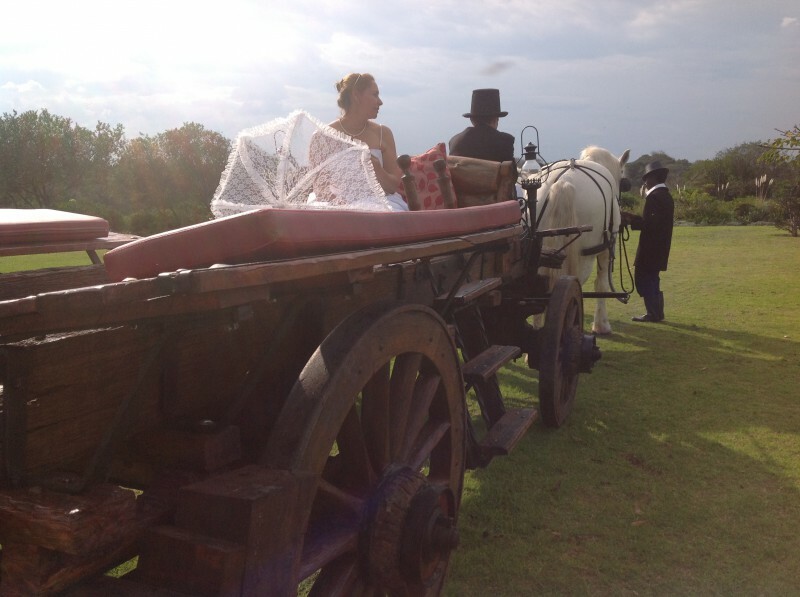 Offering guided horse trail rides and Horse and Carriage Rides throught the fynbos overlooking the rugged ocean. 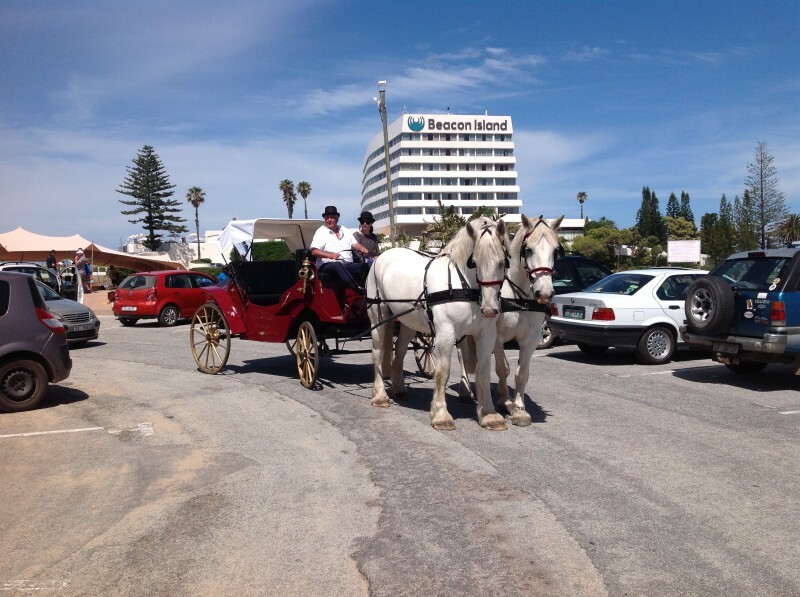 Wedding and function venue with trips on a beautiful coach drawn by gentle giant Percheron horses to a view of the Still Bay cliffs. 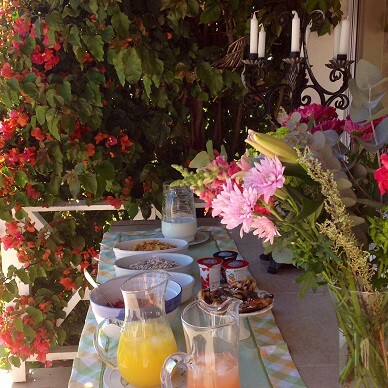 T'Niqua Stable Inn offers beautiful and quiet accommodation, with lovely sea views of the coastline. 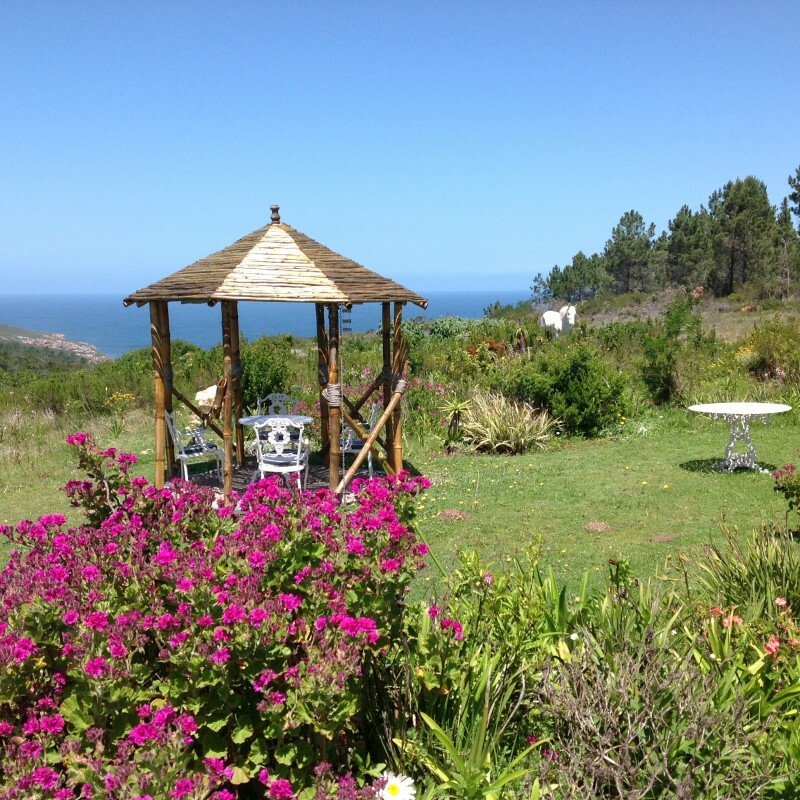 We are bordering on the Eden Nature Reserve ( Robberg Coastal Corridor) only an eight minute walk to the cliffs and 6km outside Plettenberg Bay. 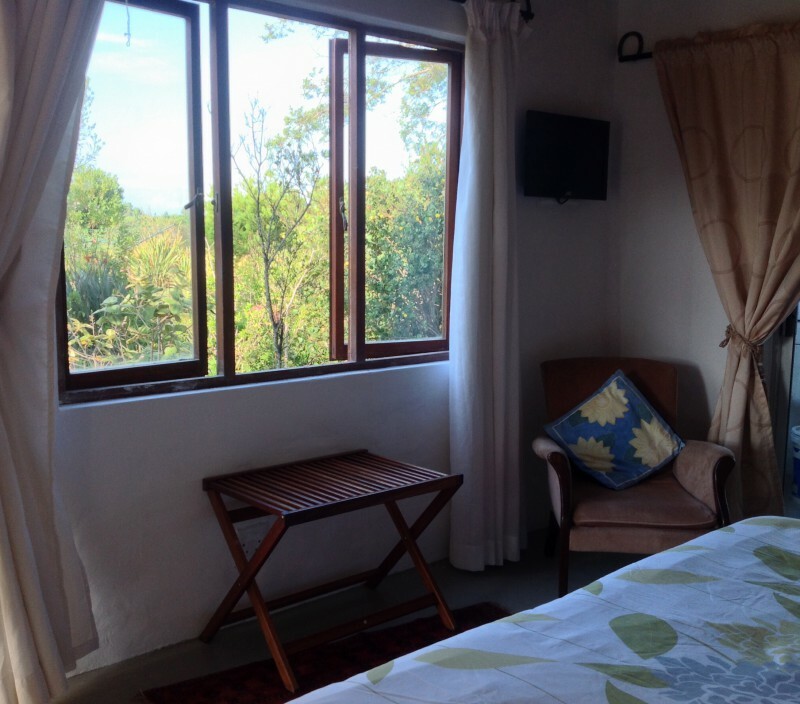 4 star Guest House with six bedrooms, all with en-suite bathrooms and kitchenettes. Four double bedrooms open directly onto the central covered living area with a fireplace that leads onto the garden and pool. 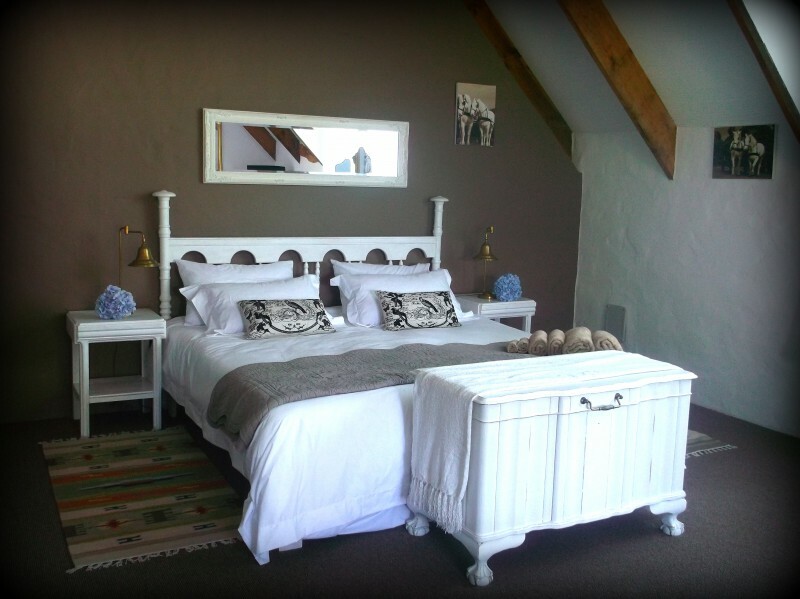 There are 2 Luxury /Family rooms sleeping max4, all open plan and very spacious, which are situated upstairs. 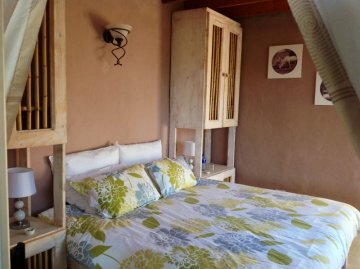 The Mouse House (Budget Garden Cottage) is a self-catering cottage consisting of 1 double bedroom, a private bathroom, fully equipped kitchen and a veranda overlooking the garden with a braai facility. 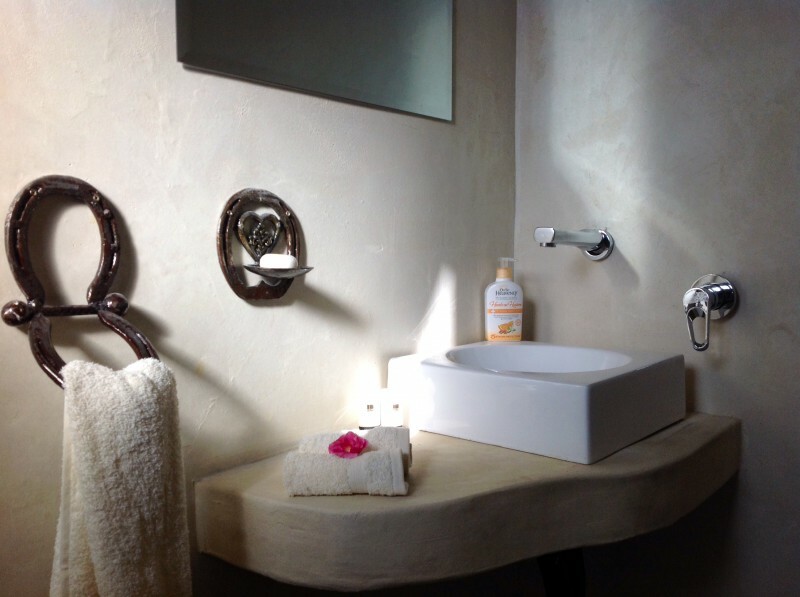 Guests are welcome to enjoy the Lapa and swimming pool at the Guest House . Guests can spend some time with our beautiful Percheron horses, book a guide horse or coach ride to a stunning viewpoint. 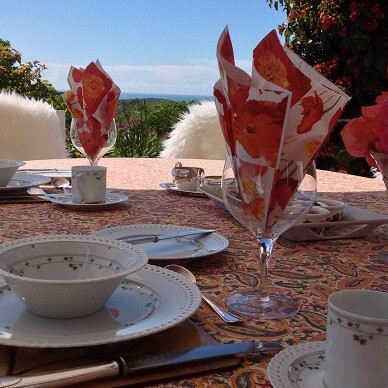 This exquisite estate is ideal for intimate weddings, any party functions, small conferences, team building or photo shoots.